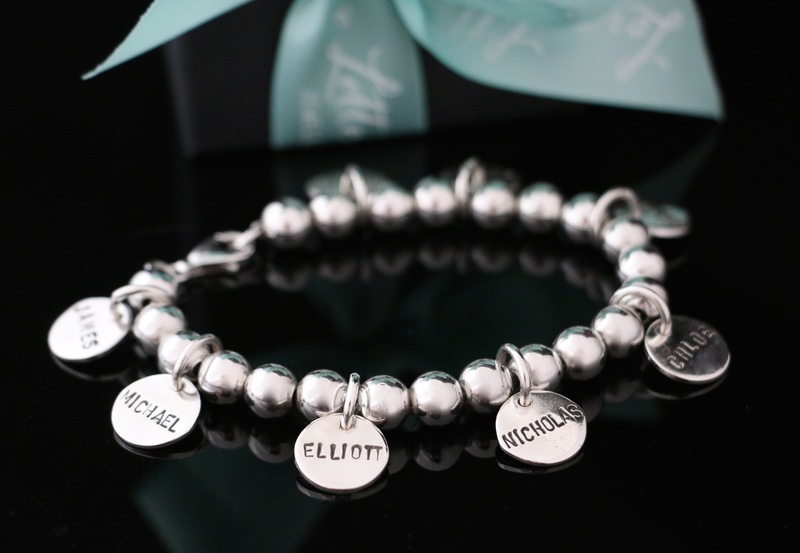 Happy Birthday Frances & Welcome Baby Elliott. 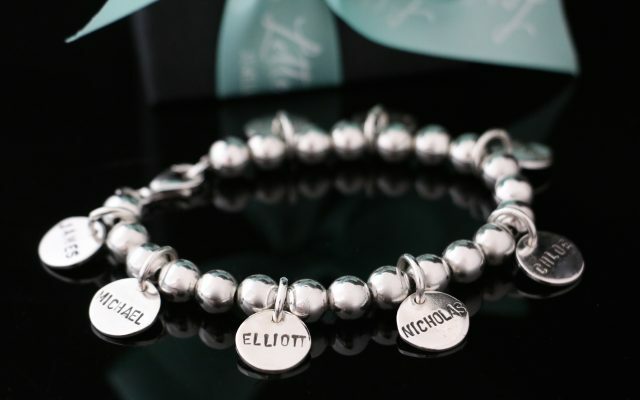 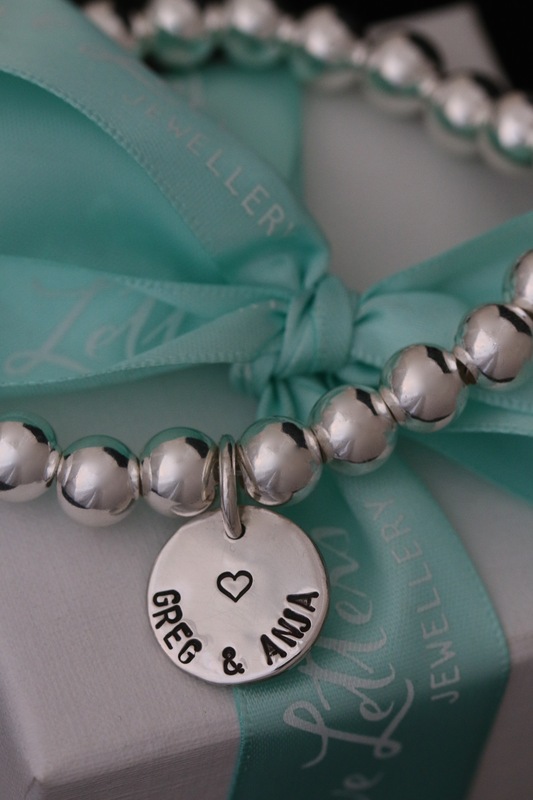 A timeless Love Letters style bracelet, this gorgeous Sterling Silver ball bracelet is adorned with a collection of Love Letters ‘Adore’ charms each hand stamped on both sides with both children and grand children’s names, OLIVIA, JACK, ISABEL, CHLOE, NICHOLAS, MICHAEL and JAMES plus the latest addition to the family baby ELLIOTT. 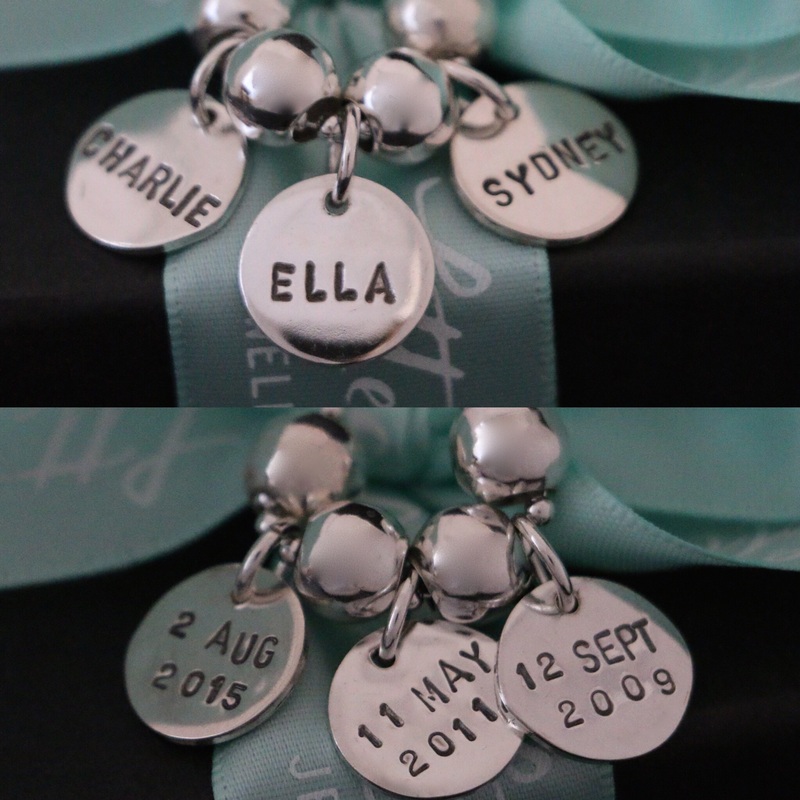 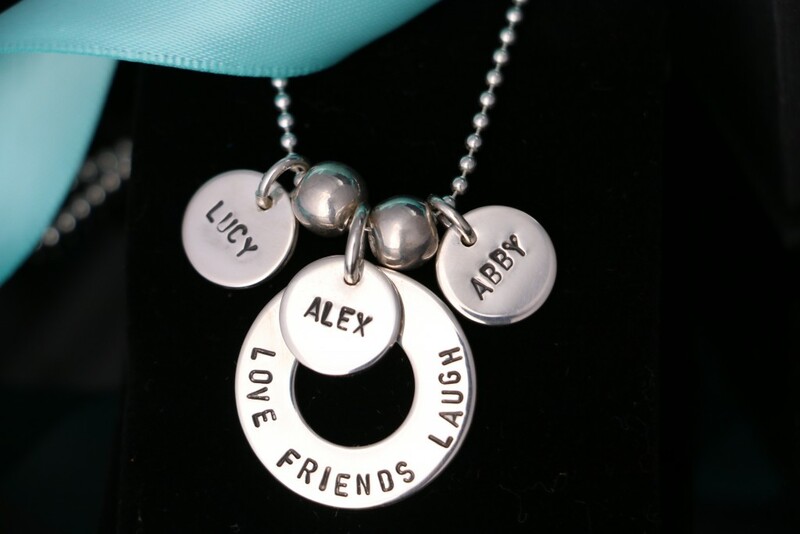 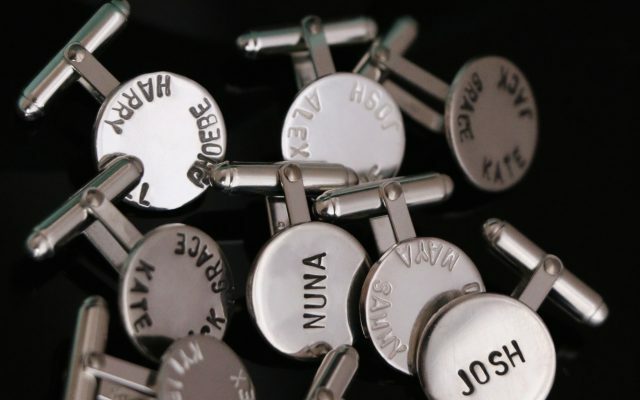 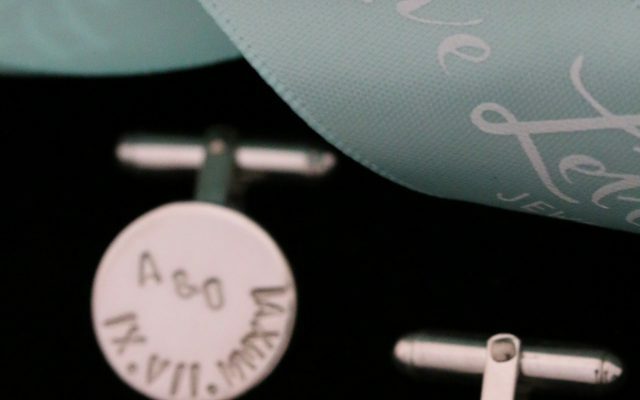 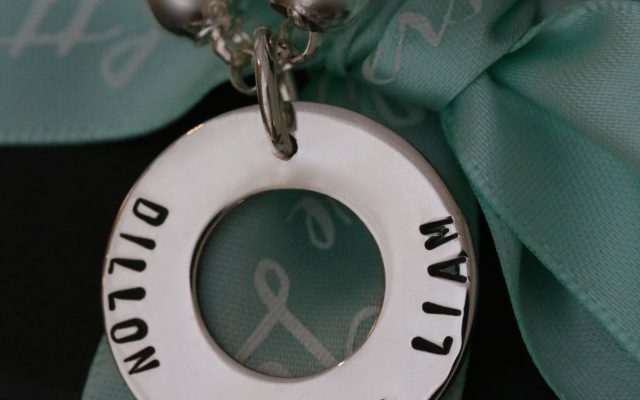 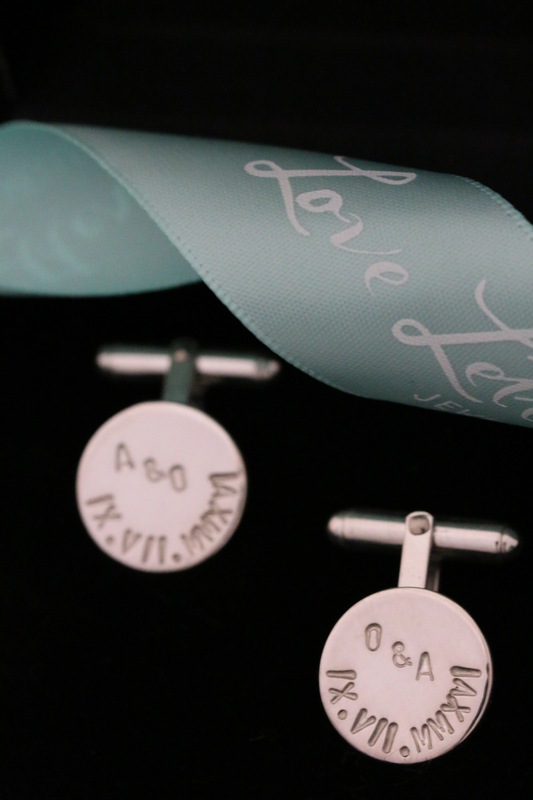 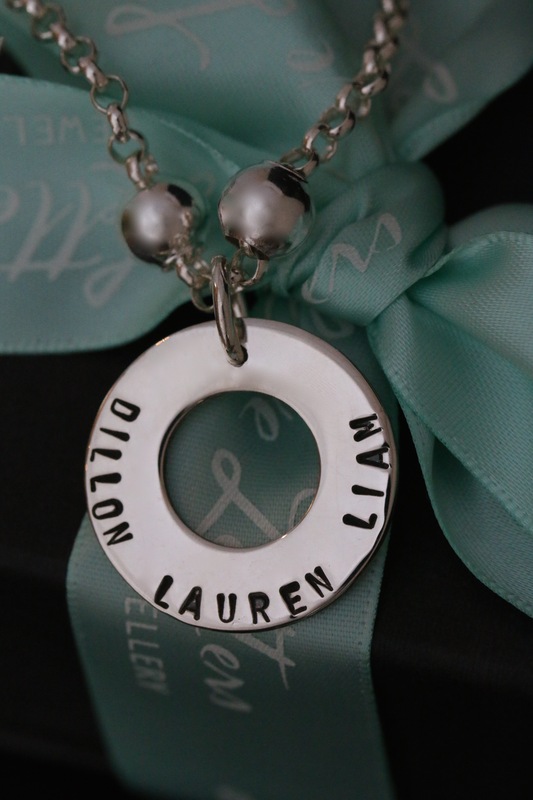 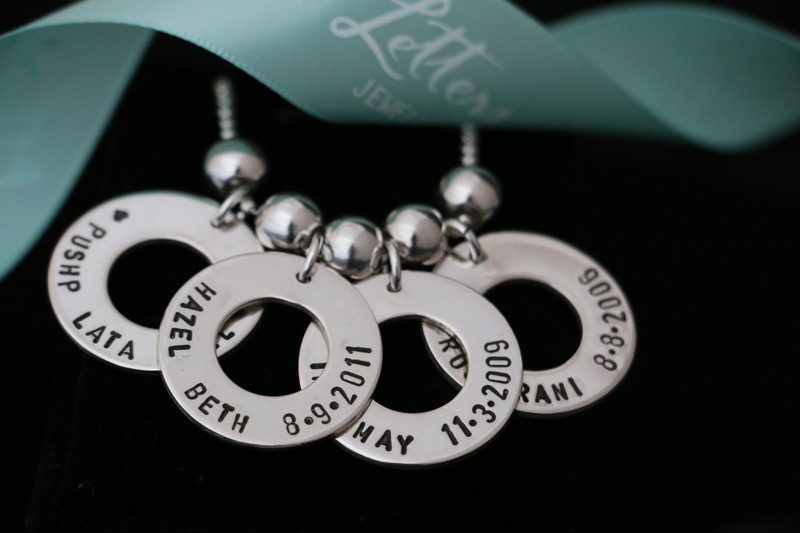 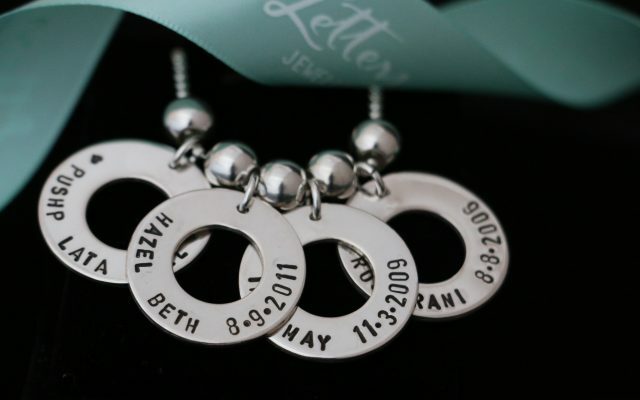 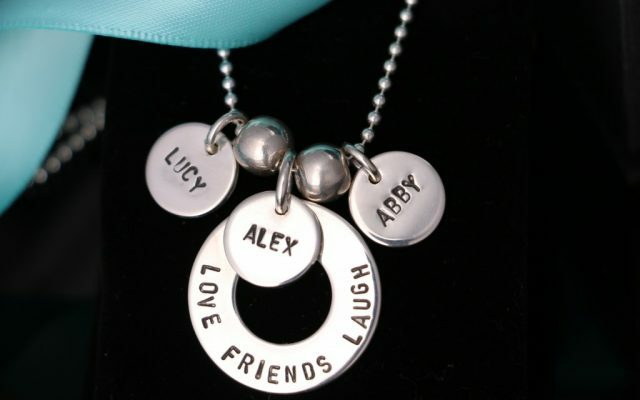 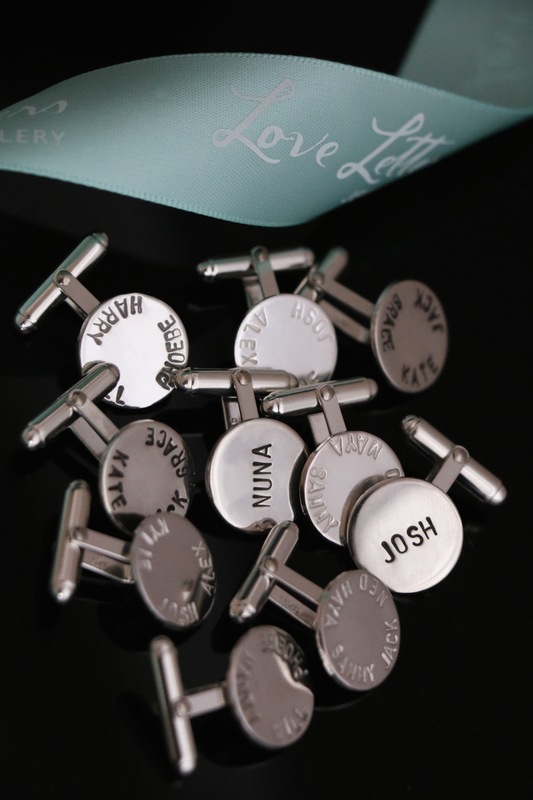 This lovely sentimental bespoke piece can be added to over time. 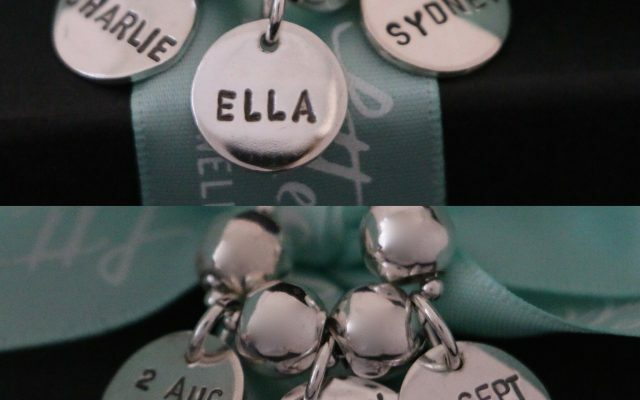 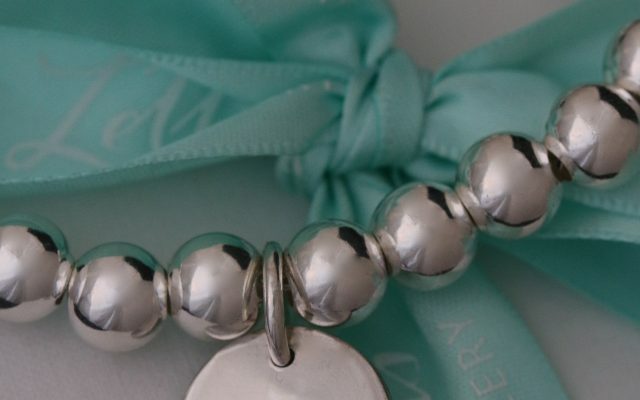 The Ball Bracelet is $170.00 with ‘Adore’ hand stamped charms starting at $60.00 each stamped on one side.